Avoid marrying yourself to a “lesser of two evils” mindset. This should be a time of great joy among Ohio conservatives. Republican presidential candidate Donald Trump won the state in 2016. Republicans dominate the Ohio State Senate and the House of Representatives. Every non-judicial state-wide office is held by a Republican. Most U.S. Representatives from Ohio are Republicans. 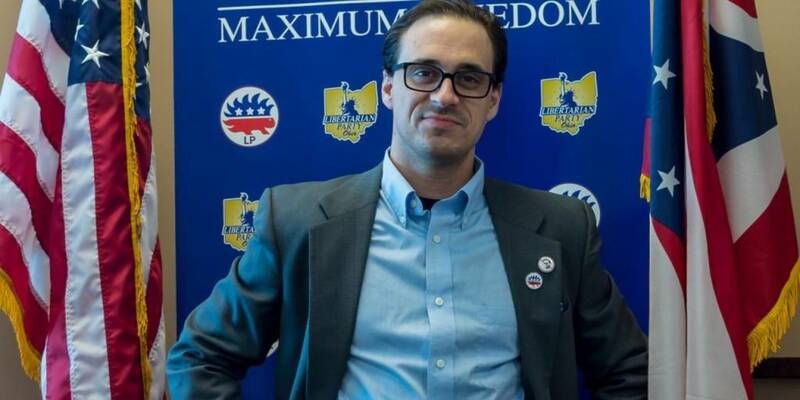 Yet there has been much discontent among rank-and-file Ohio conservatives in recent years. The reason can be summed up in two words: John Kasich. Kasich is one of the least-liked governors within his own party in recent history. Despite his protestations that “I’m a conservative,” most conservatives in the state are uneasy at best with his record. And now, to deepen this uneasiness, the Republican candidate to succeed him—Mike DeWine—is seen by many conservatives to be essentially a third term of Kasich politics. Although Lt. Governor Mary Taylor was supported by many Ohio conservatives, she was unable to defeat the entrenched DeWine in the Republican primary. So Ohio conservatives are stuck voting for DeWine, with their noses firmly held. I’ll just hold my nose. Better DeWine than Cordray winning because conservatives voted third party. That’s just the way the system works.